Uber unveiled a new product Tuesday called “Uber Vouchers” that’s designed to help businesses sponsor free or discounted ride-hail trips for their customers. 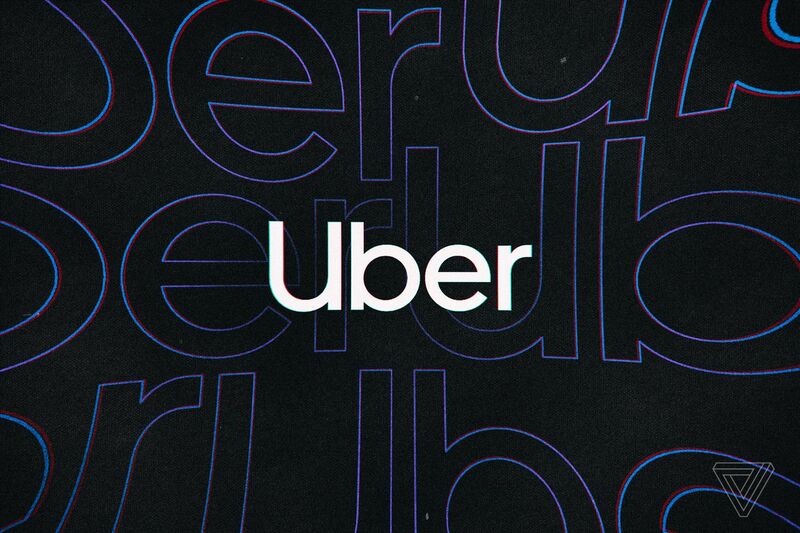 It’s the company’s latest service aimed at growing the B2B (business-to-business) market, and the announcement comes right before Uber is expected to officially announce its public offering. Companies that already offer customers transportation such as shuttle services or rental cars, be it in the hospitality sector or in the insurance space, can now use Vouchers to offer Uber rides instead. Bars and restaurants can offer discounted “designated driver” rides to customers who have been drinking. Sports teams can bundle rides with other loyalty perks in an effort to encourage fans to make the trip to see the next game live. Companies can create customized Voucher campaigns and programs within a specified budget, set pick-up and drop-off locations, and an established time for an offer. All details can be tailored to an event, promotion or service. Businesses can send vouchers to their customers through email, social media and mobile messaging. Companies offering vouchers only pay for the rides redeemed under a campaign, plus any applicable administrative fees. When a rider redeems a Voucher, it is added automatically into the Payment section of the rider’s Uber app until it expires. Customers who receive a Voucher can apply it directly to their existing Uber account or will be prompted to download the app to redeem the discounted trip. A dedicated dashboard shows businesses how many Vouchers are redeemed and allows them to export anonymized trip information streamline reporting and billing. Uber’s B2B team began beta testing Vouchers late last year across a diverse group of retailers, restaurants, and services, with over 100 global partners — including TGI Friday’s, Live Nation, the Golden State Warriors, MGM Resorts, Sprint, Freshworks, and European real estate developers Unibail-Rodamco-Westfield. Uber is now adding new partners, including Allstate, to broaden the program. While its core business remains focused on car service trips, Uber has rapidly expanded the number of B2B products it offers over the years. Uber Freight, the newly spun-out business unit that helps truck drivers connect with shipping companies, recently announced it was expanding into Europe. Uber Health is a digital tool to help health care providers book rides for patients who need assistance getting to and from their doctor appointments. And Uber Eats is a huge source of revenue for the money-losing ride-hail company, and recent data suggests it’s the fastest-growing meal-delivery service in the US.